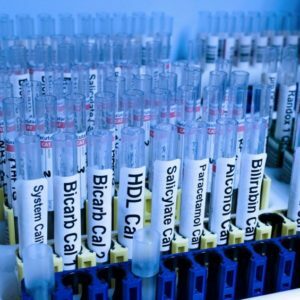 Each year, the International Confederation of Midwives (ICM) celebrates achievements and highlights the importance of the hard work undertaken by the nation’s Midwives on International Day of the Midwife. ICM established the idea of the ‘International Day of the Midwife’ following suggestions and discussion among Midwives Associations in the late 1980s, then launched the initiative formally in 1992. 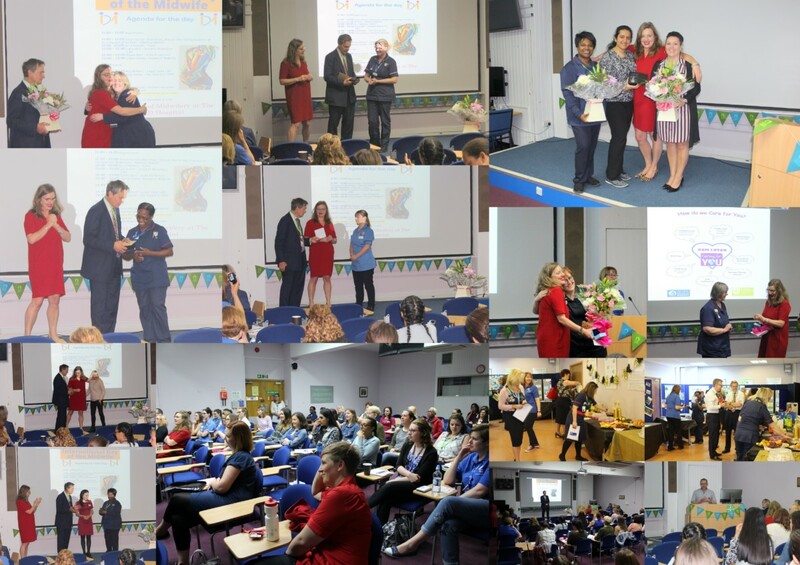 At the L&D, International Day of the Midwife was celebrated the day before with an award ceremony to recognise individuals who have gone above and beyond in displaying outstanding commitment over the past year. 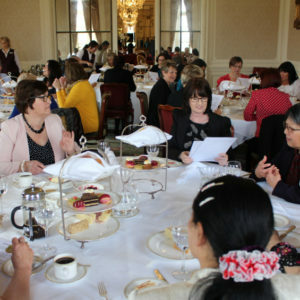 During the day local and national speakers also in attended to raise awareness of current midwifery topics. Yesterday (4th May) saw nine separate awards presented to Midwives and teams, as voted for by their colleagues and the Midwifery Management team. The news follows on from the launch of the Trust’s new ‘Maternity Menu’ earlier this year to raise awareness of the variety of birthing options available to eligible mothers-to-be.